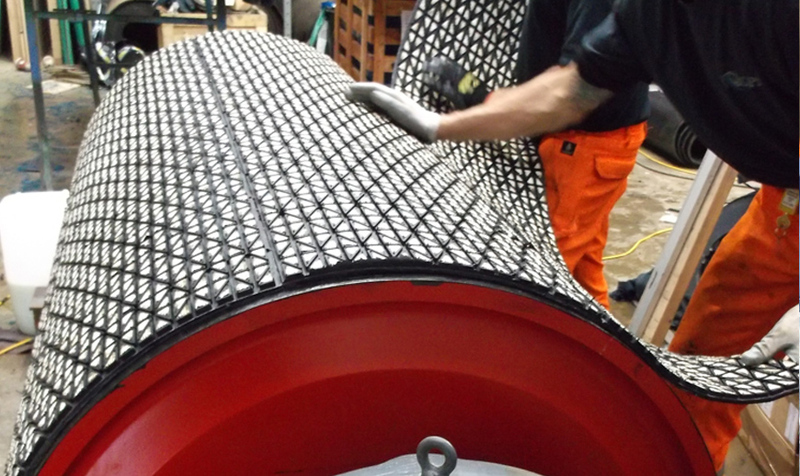 We supply a full range of conveyor drums to either customer specifications or our own highly engineered specification. 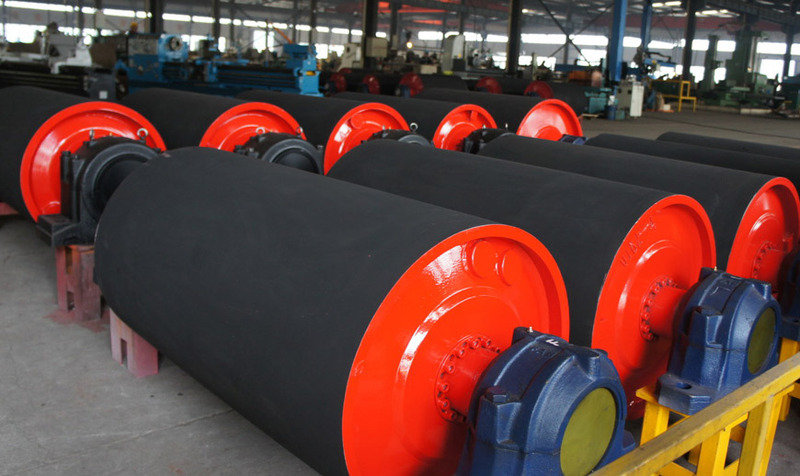 The selected method of fixing the conveyor drum shaft is then applied. 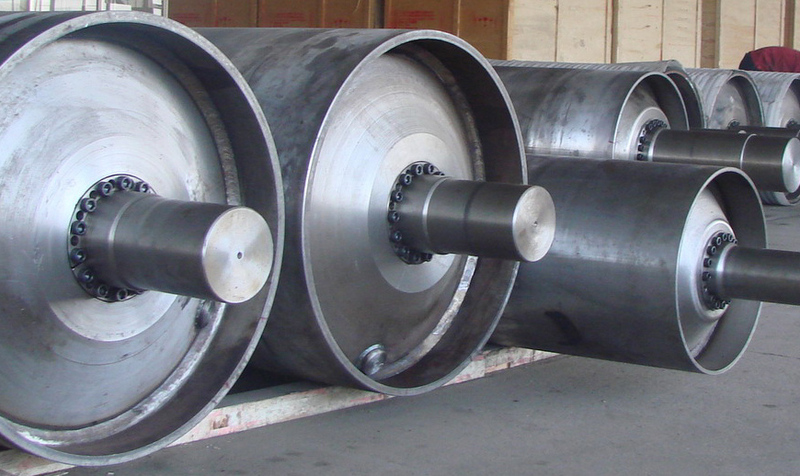 Once assembled our conveyor drums are “top turned” to ensure that the face runs true to the shaft. Our preferred standard shaft fixing for drums is “Ring locked”. 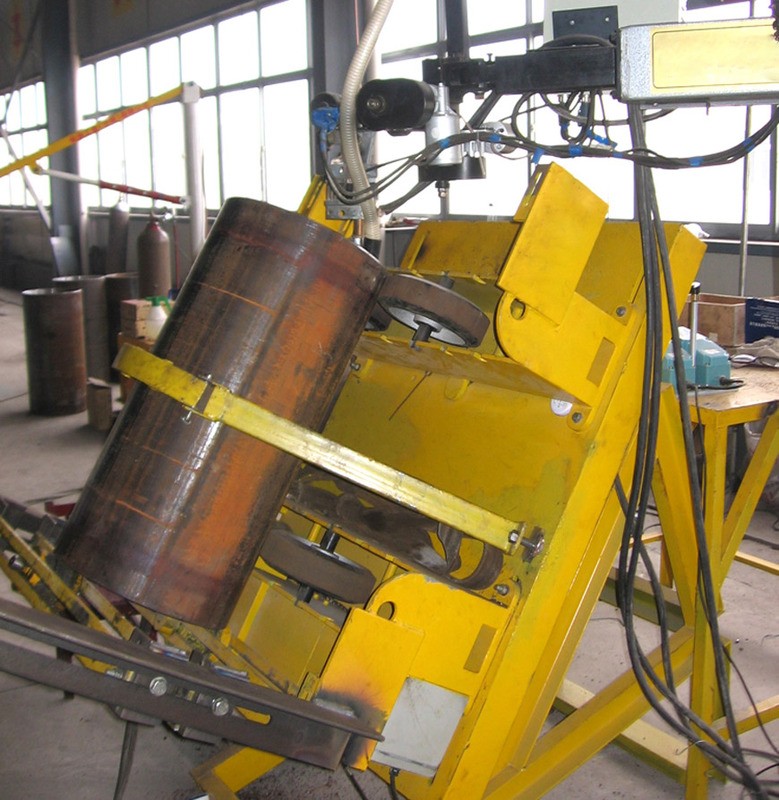 We find this eliminates the weld fatigue problems associated with bossed & welded. 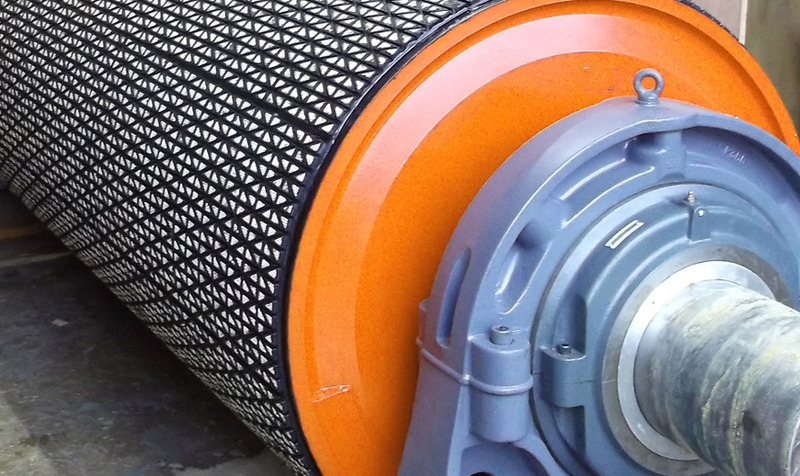 This method also enables the change of shaft where possible without the need to replace the whole drum. 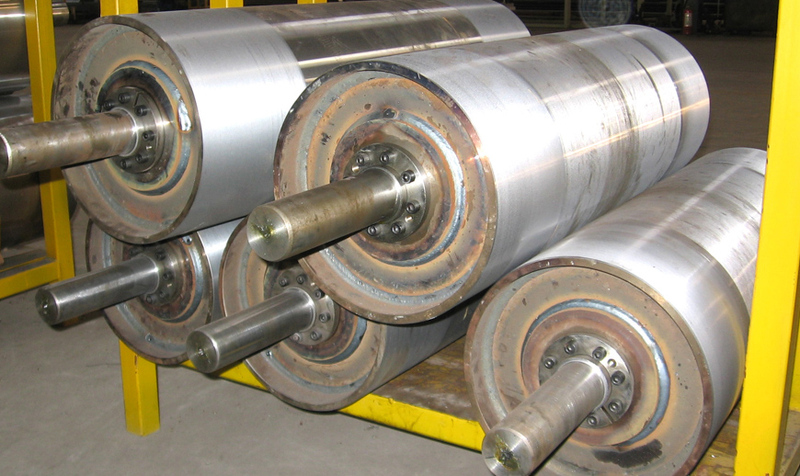 Our range of internal bearing drums are manufactured to the very highest standards. 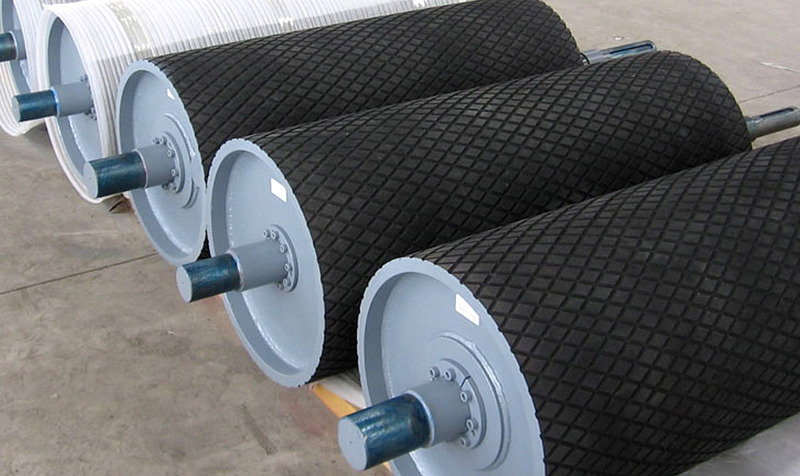 Either oil filled or grease filled, they provide low maintenance cost & extended service.